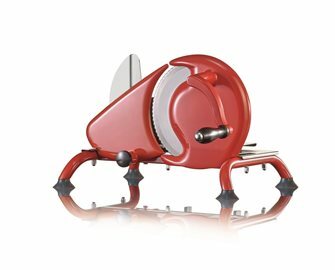 Professional CE approved electric slicers. 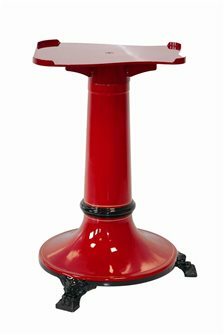 Base in pressure die-cast aluminium, blade protector, tray and mobile wall in anodised aluminium. 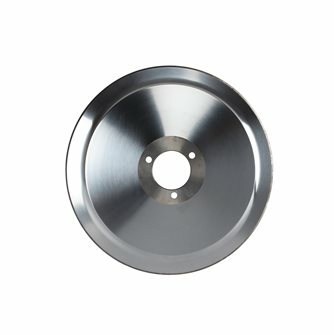 The blade carrying shaft is mounted on a double ball-bearing stage, professional tempered and precision ground blades. Cutting thickness up to 14 mm. 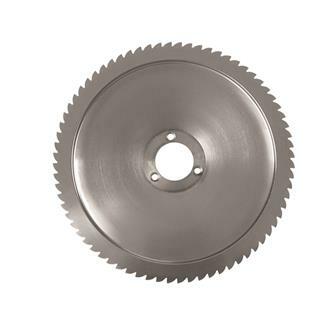 Special bread blade for 200 mm slicer. 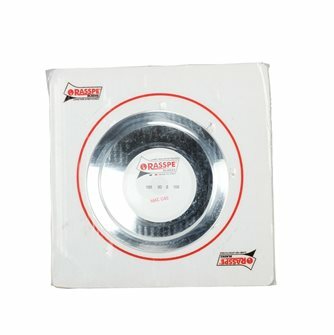 Special frozen fish blade for 220 mm slicer. 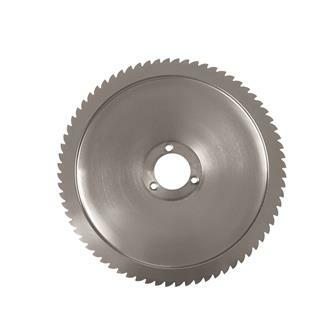 Special bread blade for 220 mm slicer. 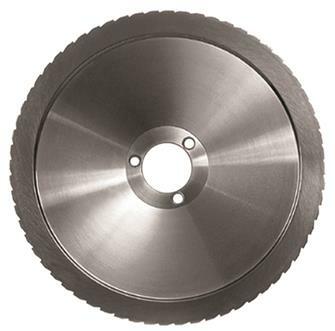 Teflon blade for slicer 195 mm. Special frozen fish blade for 300 mm slicer. 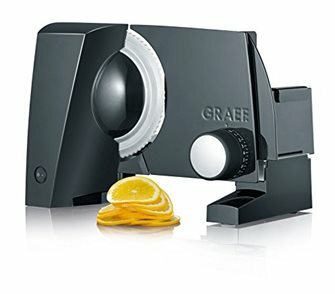 Electric slicer 170 mm gray: freestanding structure with black glass base. Special frozen fish blade for 370 mm slicer. Special frozen fish blade for 200 mm slicer. 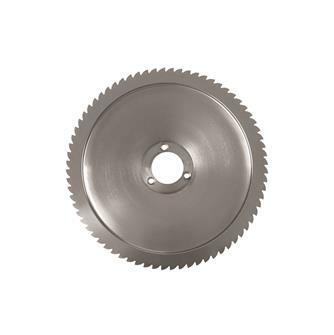 Special bread blade for 300 mm slicer. 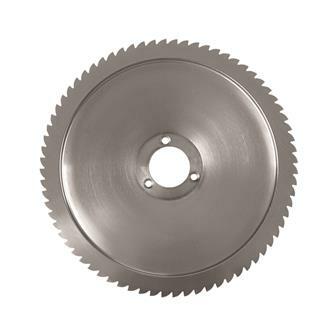 Special bread blade for 370 mm slicer. 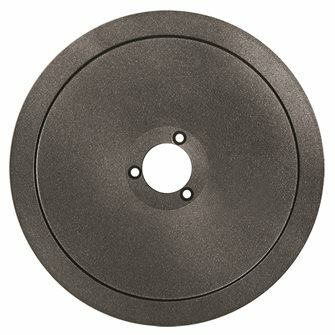 Teflon blade for slicer 250 mm. 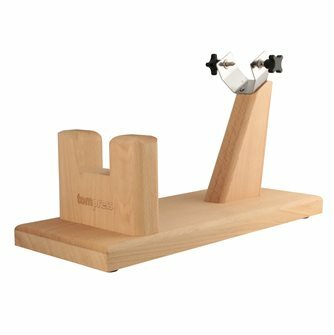 Ham holder in oiled beech wood for cutting or presenting whole hams. 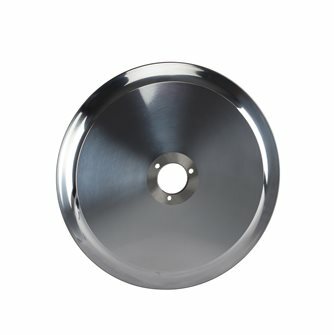 Special frozen fish blade for 250 mm slicer. Teflon blade for slicer 220 mm. 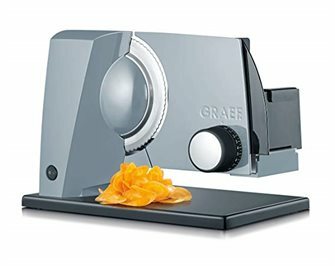 Special bread blade for 195 mm slicer. 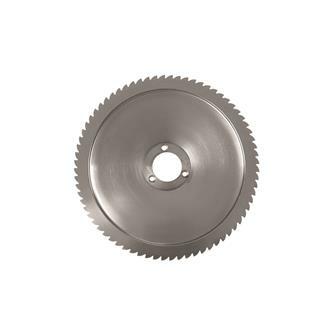 Special bread blade for 250 mm slicer. 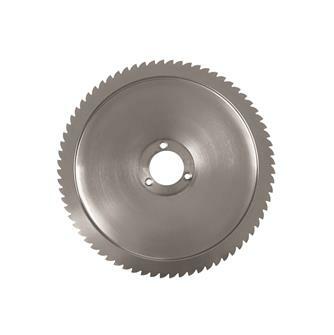 Special bread blade for 350 mm slicer. Special frozen fish blade for 350 mm slicer.